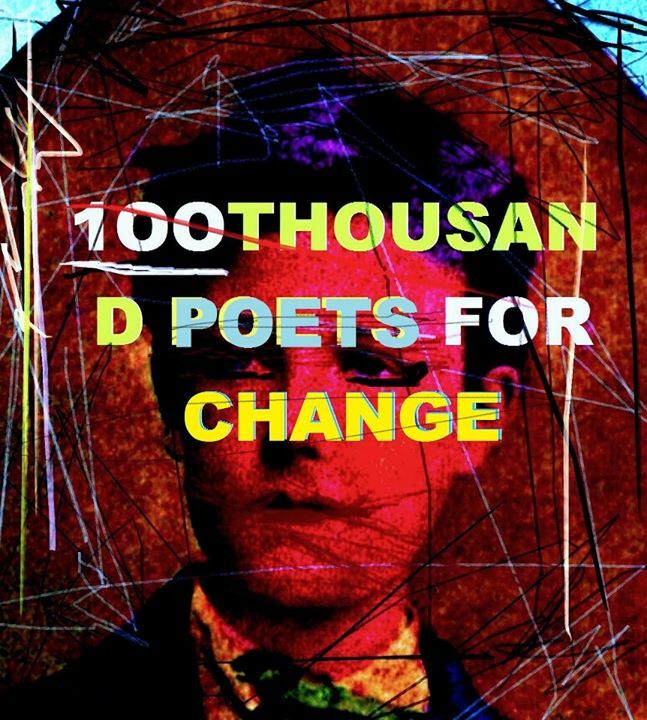 100 Thousand Poets for Change Day ! to promote serious social, environmental, and political change. This entry was posted in 2014 BAPM, events and tagged colin partch, dodie bellamy, donna de la perriere, johnny hernandez, lorelei lee, monica storss, nomy lamm, Poetry, r j ingram, san francisco, sunnylyn thibodeaux, the emerald tablet by Bay Area Poetry Marathon. Bookmark the permalink.